Q: Who is Ernst Loosen? Why is he considered a world-renowned winemaker? 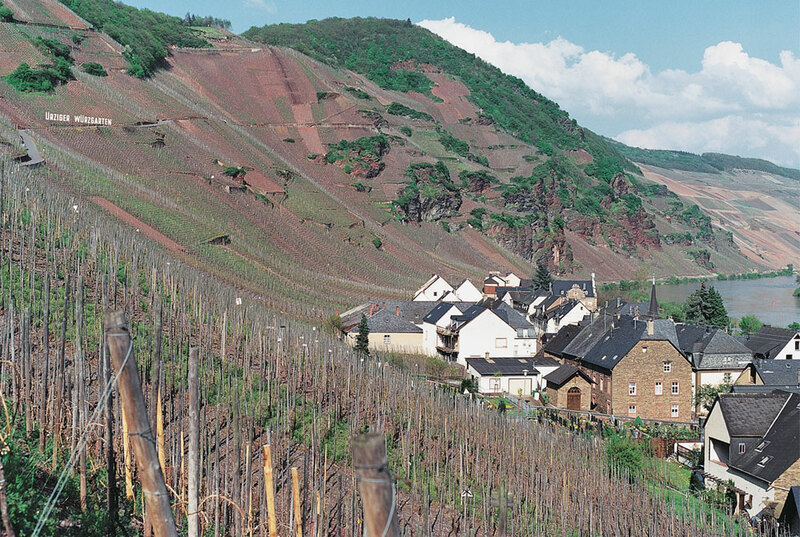 Crafting wines from grapes sourced from the Mosel’s iconic vineyards, his wines are pure, intense, ethereal, complex, and reflect a sense of place. The wines have garnered worldwide recognition and acclaim - winning numerous international competitions as the best Rieslings produced. 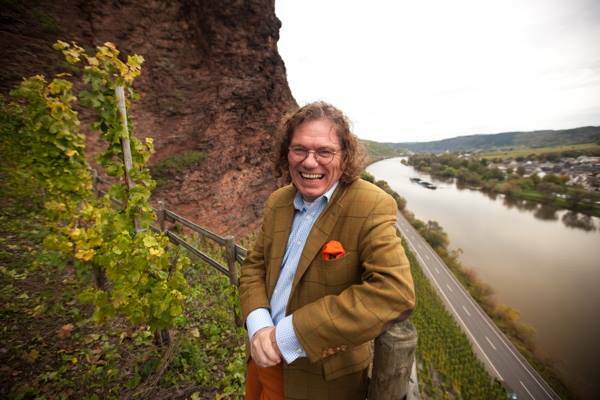 Coupled with his tireless efforts in spreading the word of why the world should drink German Riesling and his charismatic-gregarious personality, has made him Germany’s Ambassador and “Rock Star” associated with this noble Grape. 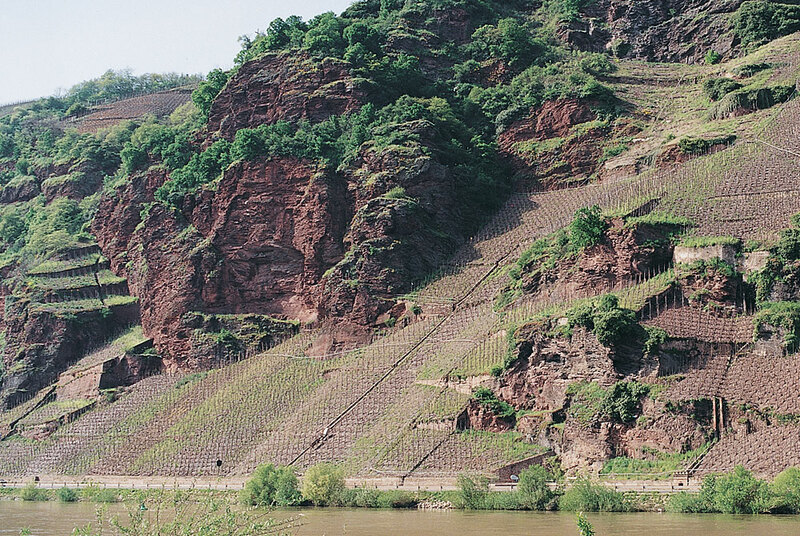 Today, you would be hard pressed not to find a bottle of Riesling from the Mosel in any corner of the world. Q: If you had to characterize Dr. Loosen’s wines in 5 words, what would you say? Balanced, Intense, Ethereal, Complex, and the wines that reflect a sense of place. Q: What other recognizable winemakers would you place in the same sphere as Ernst Loosen? There is only one Ernst Loosen. The following are a few German wine makers who would be on my list of personal favorites Fritz Haselbach, Fritz Haag, Hanno Zilliken, Paul Furst, Bert Selbach, and Gunter Kunstler (I did not list them all). Q: Weingut Dr. Loosen describes their wine as a wine that “plays well with food.” Do you agree? What does this mean to you? The wines of Ernst Loosen play very well with food. Riesling has an incredible ability to compliment dishes that have layers upon layers of flavors, textures, and aromatics. 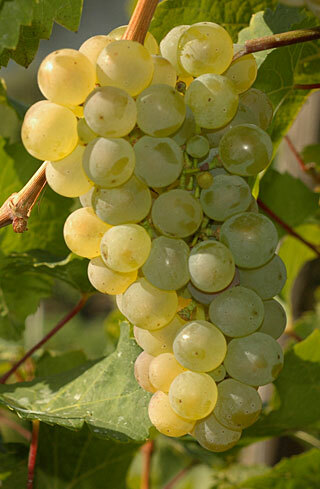 Being light on its feet, and yet having great intensity of flavor, refreshing acidity, along with its aromatic nature, and at times, hint of sweetness……..This makes Riesling an ideal beverage when paired with many of the world’s cuisines. Q: Briefly describe your most memorable moment or takeaway from your visit to Germany to see the vineyards. A personal snap shot that replays often, is standing on the upper tier of Urziger Wurzgarten at sunset, with glass in hand. 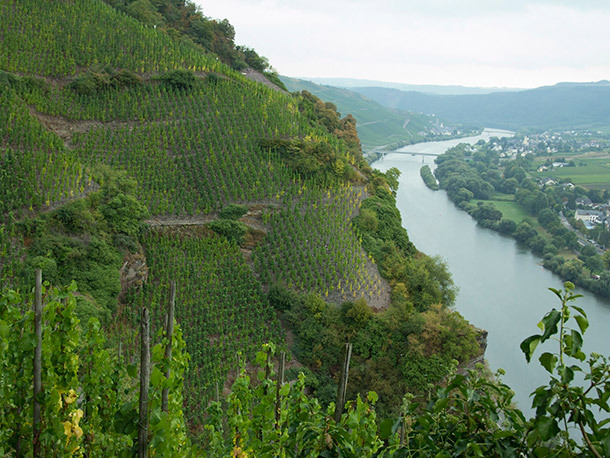 Aside from the breathtaking mountain top view of the Mosel River, you are overwhelmed by its majestic presence and terrified by the sheer steepness of the mountain side on which the vines thrive. Q: Why is this dinner a "can't -miss" experience for our guests? Tasty food, Incredible wine, a Grand time with Friends and Family, and an Insightful evening with Ernst Loosen. on Tuesday, October 17, 2017. Reservations for this special dinner are limited. Please call 808-949-2526 for reservations.